Craftmakers at Oban Hospice’s Dove Centre are getting ready for Christmas. 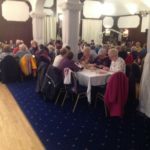 As the festive countdown begins, preparations are well under way at the centre’s Thursday afternoon crafting group to knit, stitch and crochet items to sell at a craft market during the Oban Winter Festival later this month. 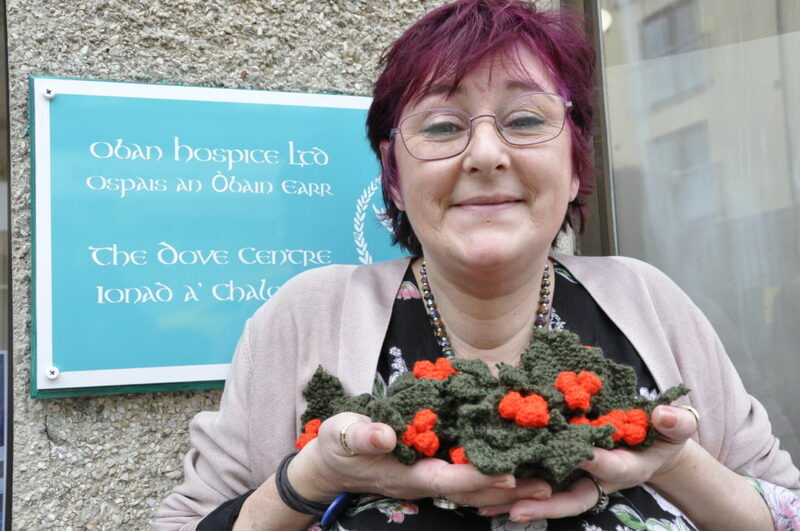 For anyone who can’t wait, cheery knitted holly brooches, the idea of Nina Saleh Ahmed, can already be yours by calling into the Dove Centre in Stevenson Street. 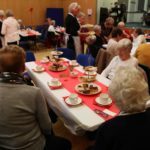 Funds raised will be ploughed back into the centre supporting people with life-limiting illness.